Hello friends, it's still your guy -Victor Kachi- the brain behind Entclass Blog. I hope you guys are enjoying our posts lately? I'm sure you'd. It hasn't been easy for me, but i still thank God for the grace. Few days ago, I've been working on our Android App; fixing some minor bugs and also adding some cool customizations to catch your eyes. I've made some little changes on our Android app and its Playstore page. I've also made a little change to the default Theme. Though, there are Four Themes available which i added; like the Night Mode (Dark theme), Green (which is the default theme), Blue and Red. You can activate the Night Mode theme (Dark theme) when in a dark place or at Night. There are more other tweaks i added amongst others. You can get quick Notifications directly from the App on new free browsing cheats posted on this blog and other tech related posts. 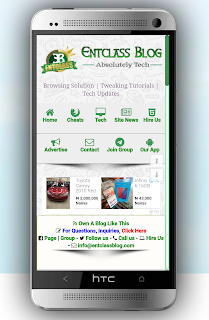 The app is very fast in browsing, commenting on posts and replying to comments. There's also a Built-in download manager, for anything you download from this blog. In addition, you can Star ★ a post you would love to read later. It's just like a bookmark. There are more other options like changing Font size, changing Layouts, Starred posts and more. Just navigate through the App, I'm sure you will get your way around, as it's very simple to understand and has a friendly user interface. Our Android app doesn't zap data, it doesn't drain your battery, nor heat up your phone. 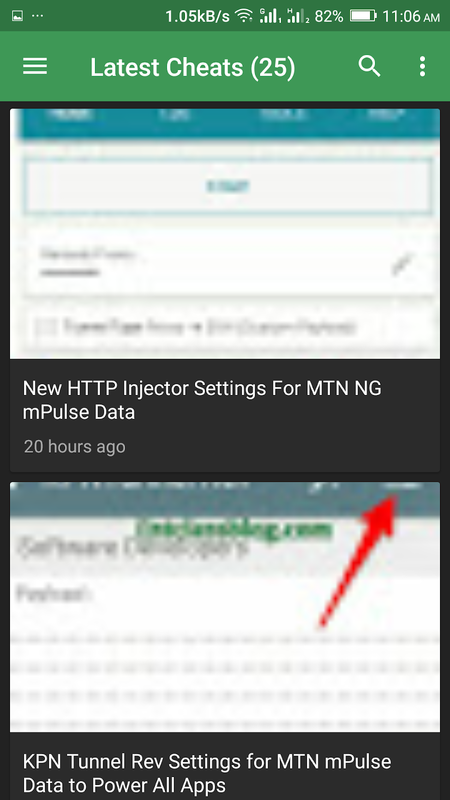 There are more things I would love to say, but that will be when you download Entclass Blog Android app or Update to the latest version today. I just rolled out the latest version of our Android app -v3.5- it packs all these features mentioned above. If you already have the older version installed on your phone, kindly head-over to Google Playstore, because an update is waiting for you. I just rolled out the update on Google Playstore. 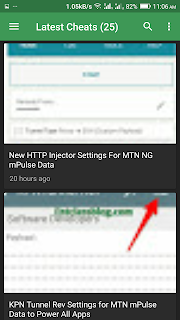 Where To Download/Update Entclass Blog Android App? You can Download / Update our App on Google Playstore Here. Let me drop my Pen ✑ here. If you have any question, kindly comment below and i will reply you ASAP. We are only on Telegram. Click here to join. Please, have a whatsapp page. My Comments reduce to 105 from 129 again kachi, please if it is not you deleting my comments please investigate who is deleting it please... I don't think this is normal. Now i understand what you mean. Yes, comments reduced on every new day. It's automatically reducing your comments of last month on every new day. I meant, the comments page is being displayed to show comments of the last 30 days. I hope you understand the logic on how it works now? Nice app bro! I like the new changes on the app. Keep it up, I will share this with my readers soon!!! Hey bro. I sight you -W3Howto-. Thanks for stopping by. Cos of traffic. I see. Ummmmmmmmmmmm. I think Ajayi Oluwaseyi is right. You do delete posts. Cos I posted something and I still don't find it. I doubt you will post this one. I delete comments that's not related to the topic or very short comments that doesn't pass any message. Entclass is moving forward, thanks for creating this application, I have downloaded it it is working fine. You always keep rolling Kachi..